I feel like one of the great things we overlooked when they updated the templating for token-making to "create" a few years back was finding fun ways to interact with the new Keyword Action. 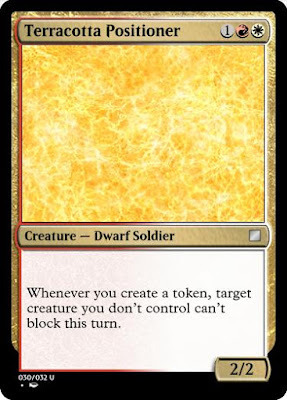 Flamespeaker Adept and Knowledge and Power are some that trigger off of scry, another major player in the keyword action game, but I can't find anything with the rules text "whenever you create a token." Anointer Priest comes close, and there are always Doubling Season effects. Let's make some simple executions of this idea. I also submitted this for the Beacon of Creation podcast this past week for one of their design challenges, and I was very happy with this design. 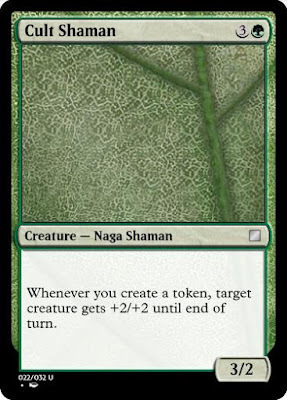 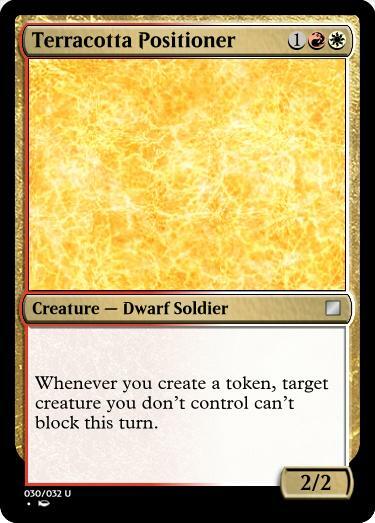 I think a "create" triggered bonus would make for a great signpost uncommon for a color pairing in a set focused on token creatures. 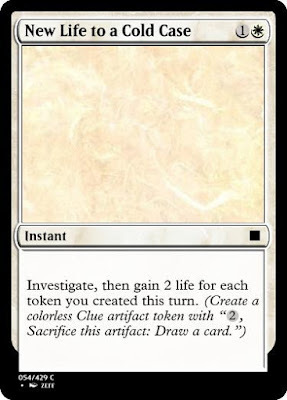 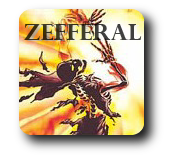 Very G/W, but could also even be G/B in the right set.